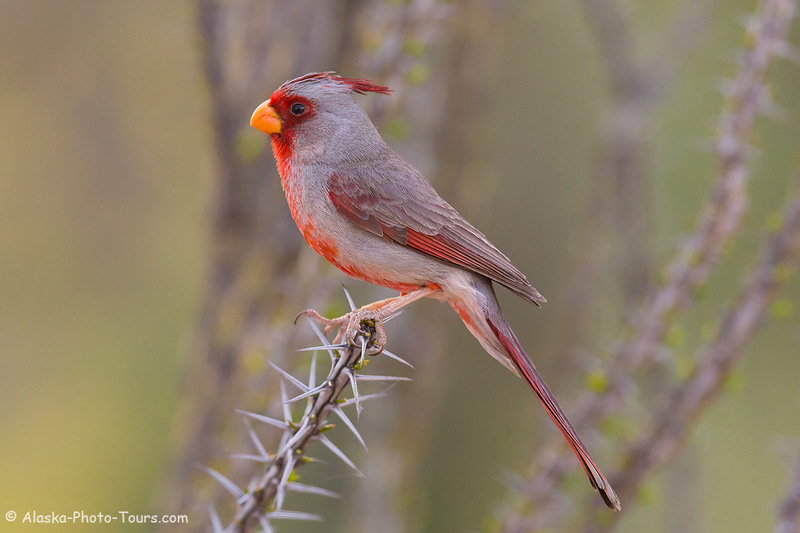 Pyrrhuloxia, Tortolita Mountains near Tucson,, Arizona. 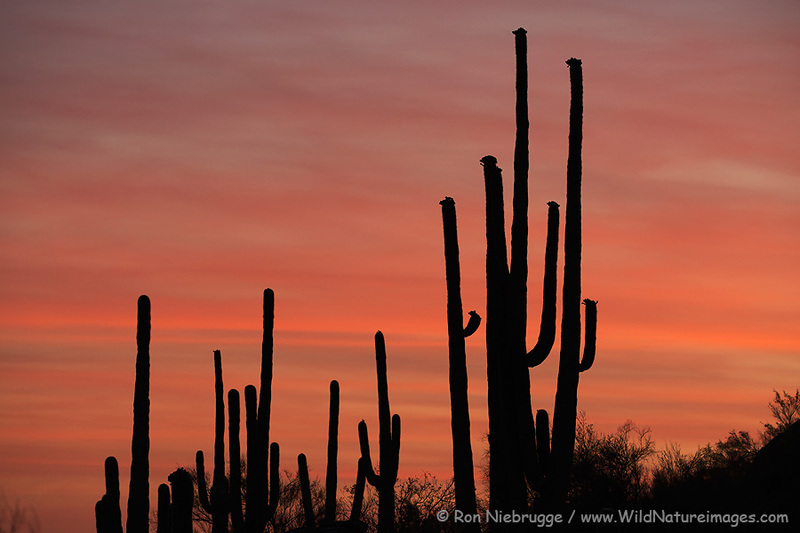 Here is one from last spring on our Arizona property – I’m becoming a fan of photographing in full shade. 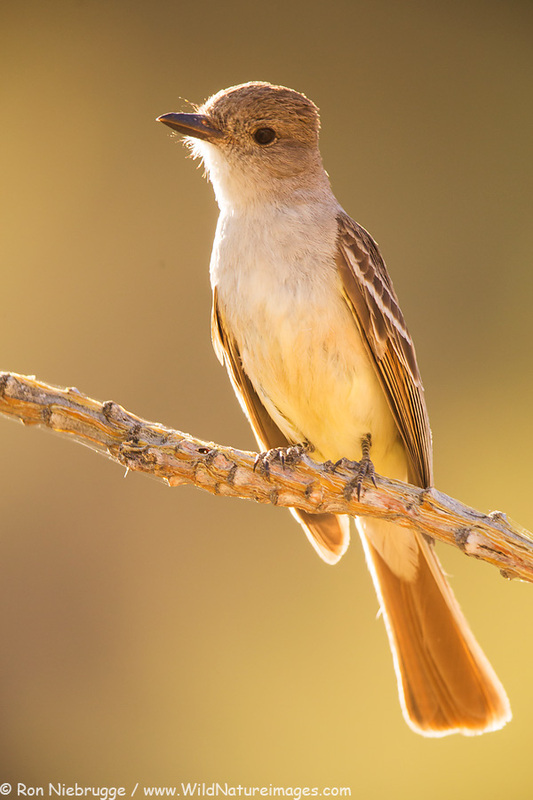 We have had numerous flycatchers around the property here in Arizona. They are beautiful birds, but hard to differentiate as the different species look very similar. 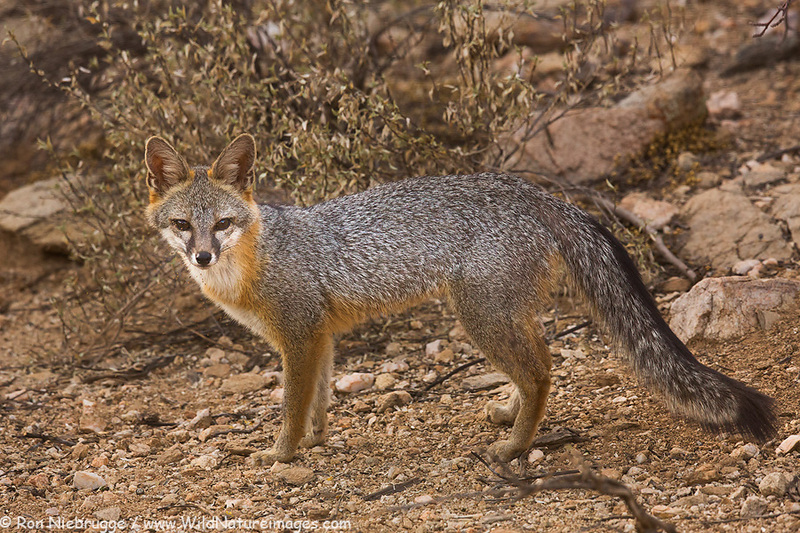 This guy made it easy by landing and hanging out on a nearby ocotillo. 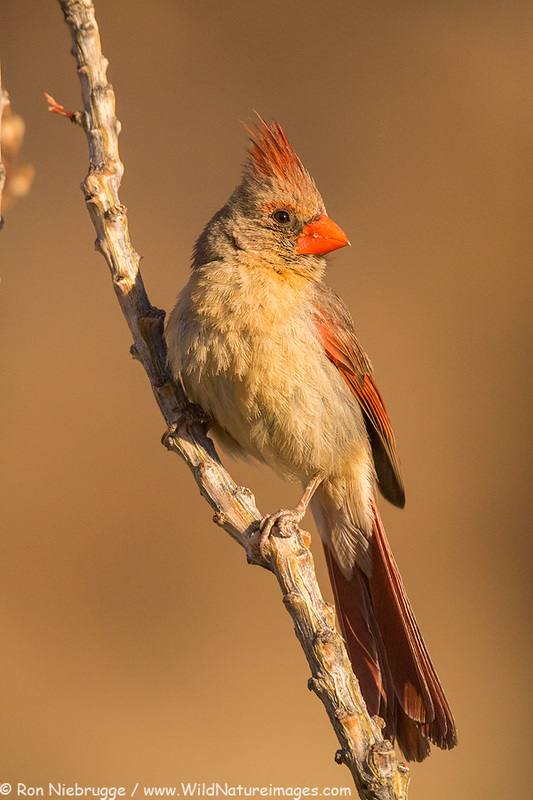 This female Northern Cardinal has become a regular visitor the last couple of days. 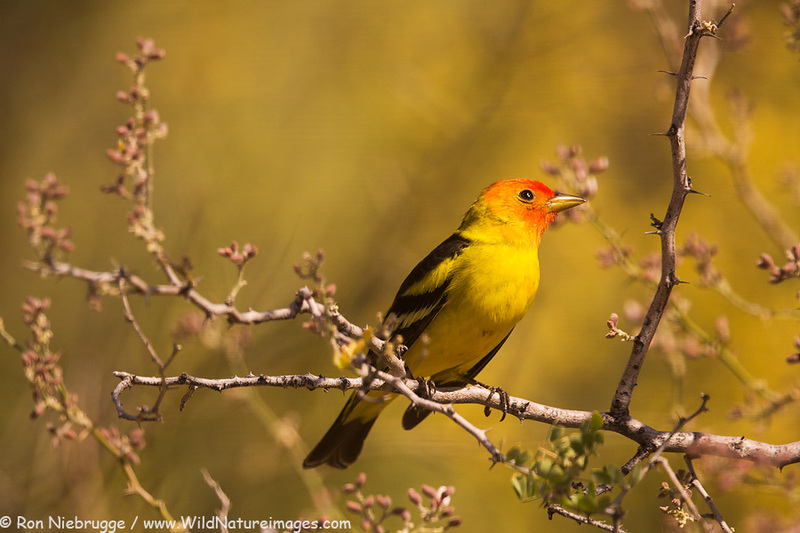 It was awesome to have this colorful visitor to our Arizona property yesterday – Western Tanager is beautiful! Having blooming Ironwood for a perch, and blooming palo verde for a background was a nice bonus! 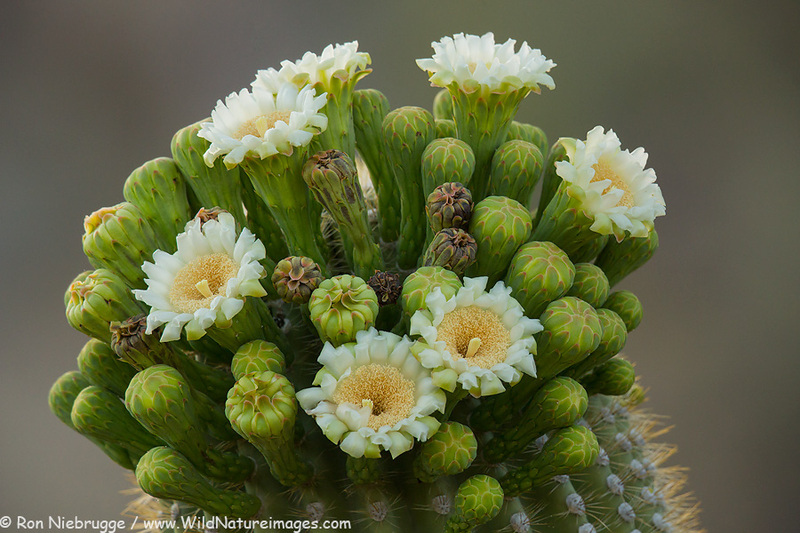 The crown of wildflowers on the tops of the saguaro cactus are looking great right now! Looking across our new property during a recent sunset. 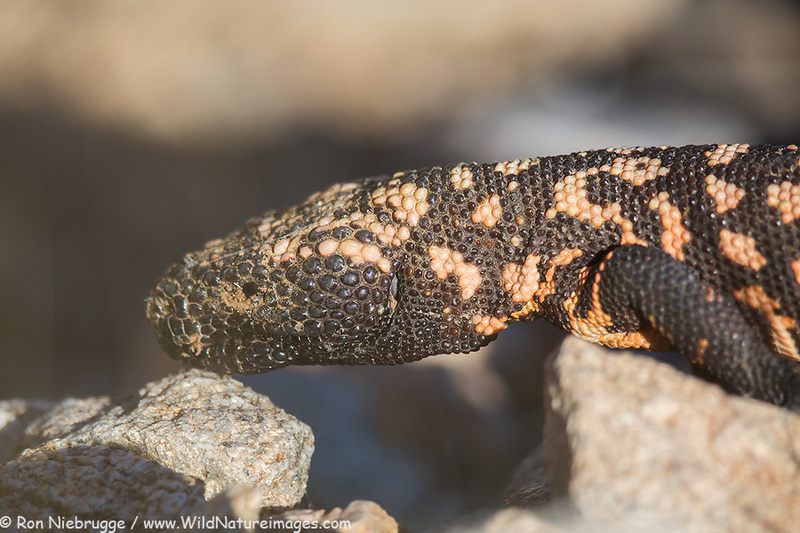 While we were out running this morning Janine spotted another one – a bit smaller then this guy was was about a foot long.